Jang Tae-sung loses 50kg and joins "Jeon Woochi - Drama"
Actor Jang Tae-sung who has lost 50 kg is joining the new KBS 2TV drama "Jeon Woochi - Drama". According to his management Maiden, Jang takes on the role of inspector Bok-mal who keeps a secret to protect the King Lee Geo (Ahn Yong-joon). He is going to be the trusty and charismatic support of the palace. Jang has recently showed himself 50kg lighter than he was before. 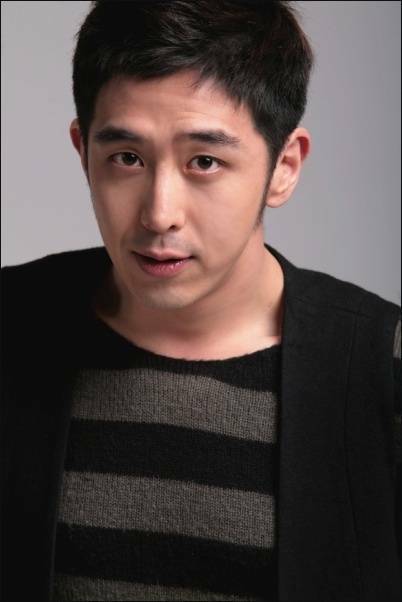 He said, "I am happy to have a role in "Jeon Woochi - Drama" along with Cha Tae-hyun, UEE, Lee Hee-joon and more. I was attracted to it by its fun storyline and summary. I hope to work well until the end". "Jeon Woochi - Drama" is about the legendary character Jeon Woo-chi who comes to the Chosun for revenge but ends up becoming a hero. To be aired for the first time on the 21st at 9:55PM after "Nice Guy". "Jang Tae-sung loses 50kg and joins "Jeon Woochi - Drama""